Nothing creates a feeling of light and space in a room as effectively as a well positioned mirror. Platinum Shower Screens and Wardrobes supply and install mirrors either framed to match your existing décor or frameless with a polished or bevelled edge. We offer a complete range of high performance glass types for you to consider for either residential or commercial designs. 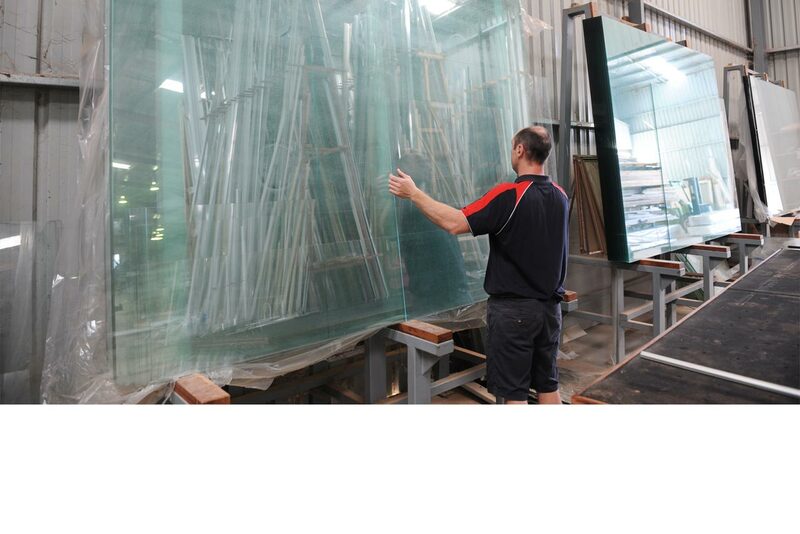 From standard through to tinted glass, from laminated and toughened through to specialised energy efficient glass, there is a glazing option to suit every application. In today’s climate we need to consider the performance requirements of many aspects of our home that affect its overall energy efficiency and reduce the amount of heat loss or gain through windows and doors. 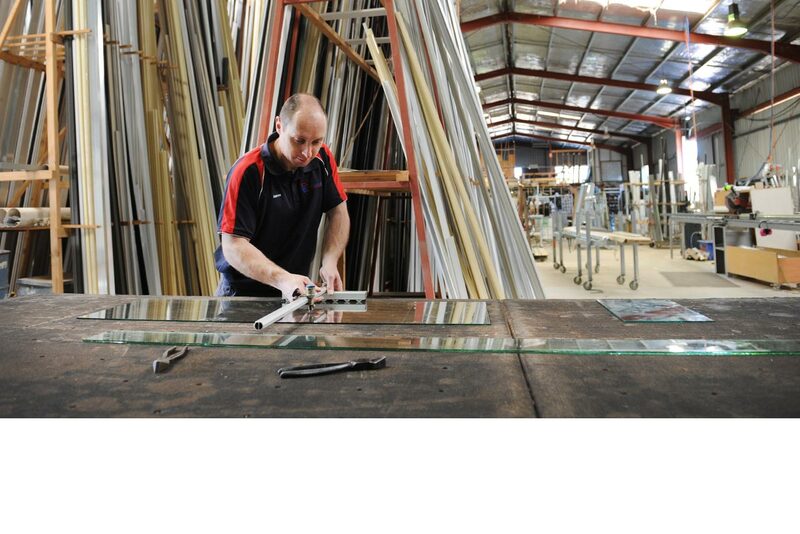 When choosing a glazing option, consider the application and exactly what you want it to provide. Energy efficient glazing. Want to learn more? Broken glass? 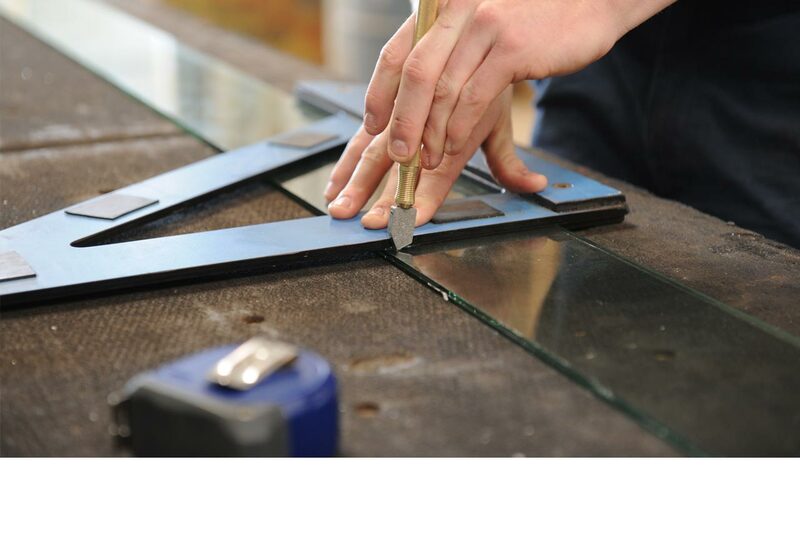 We offer an after hours glass repair service!